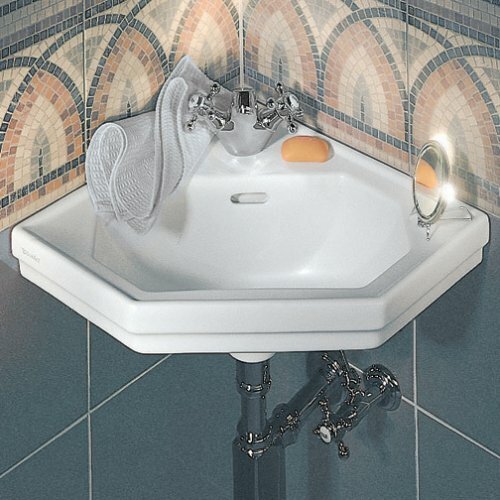 Our guide to Bidets offers detailed descriptions of companies such as St. Thomas Creations and Duravit. Leading maker of faucets and fittings, sinks and lavatories, low-consumption toilets, urinals and bidets. 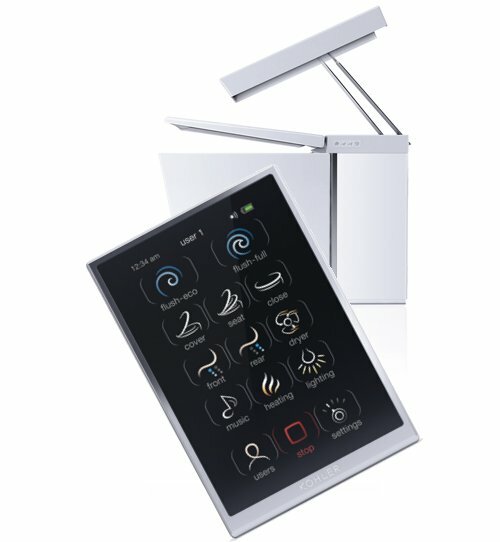 A technology packed toilet for the luxury market. Octagonal angles accent a retro corner sink.